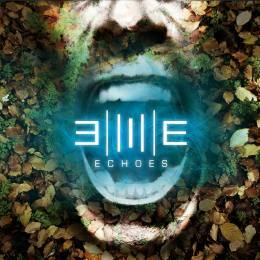 Echoes are a new band from Venezuela. The group features 4 different international vocalists (Carl Webb, Nick Storr, Tobias Jansson and Pedro Castillo) as well as three different guitar, bass, drums, keyboards and sax. The closing song on the record, Farewell, also features a string quartet. The opening track starts off with some nice solos and a tiny bit of Pink Floyd mixed into the progressive metal. I don’t describe all the tracks but it is not all vocal music, there is a lot of space for the players in this 12 track, 53 minute CD. It is all very melodic and well sung, well preformed and has some really great and moving tracks, with some heavy lyrics and lyrical themes. The more I hear this CD (4th time now), it really gets better. This is for sure a promising band. Not sure if they plan to make an international tour or not or if this is just a studio project?